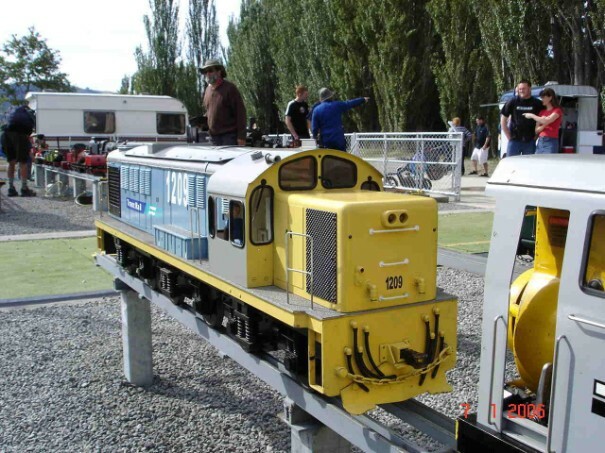 Canmod 2006 was a gathering of Model Engineers from all over New Zealand and some from overseas. 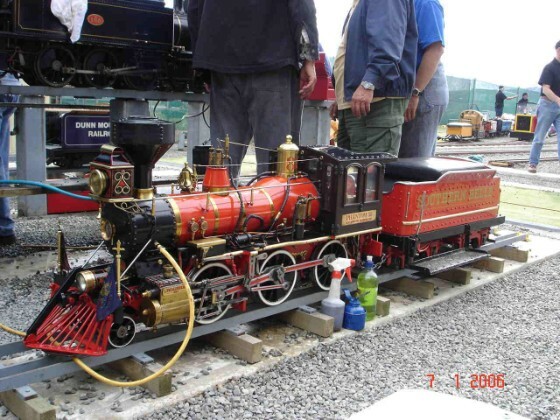 They all assembled at CSMEE during January 2006. 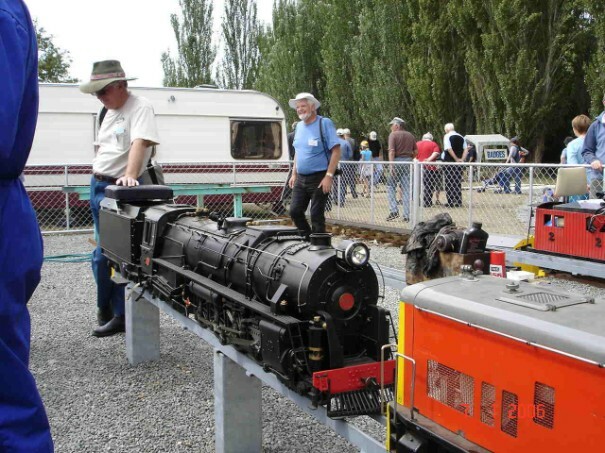 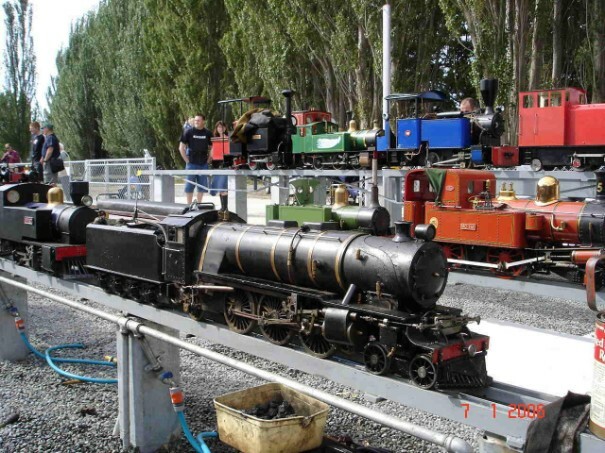 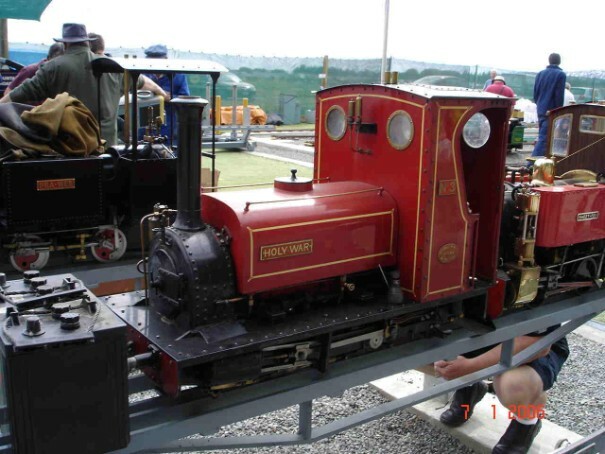 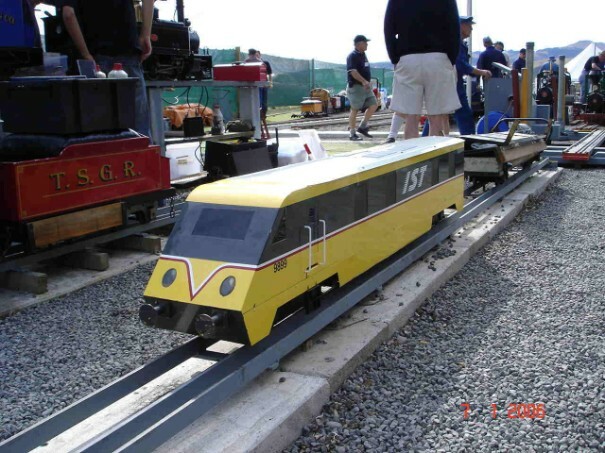 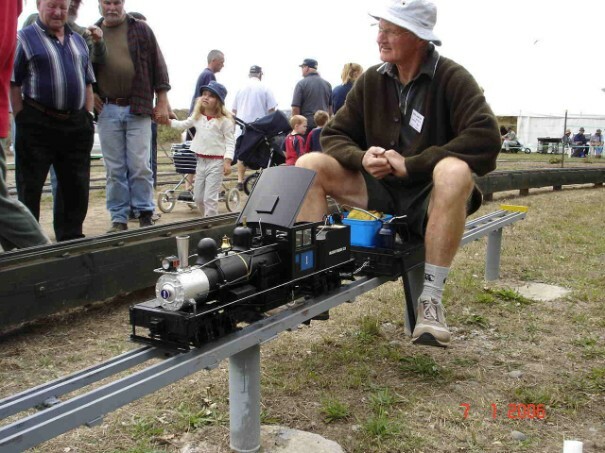 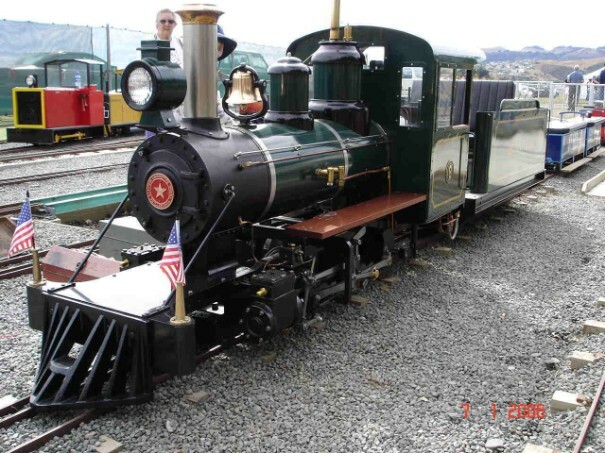 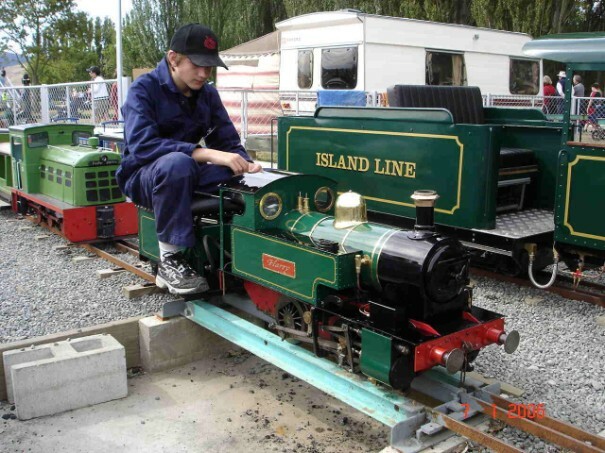 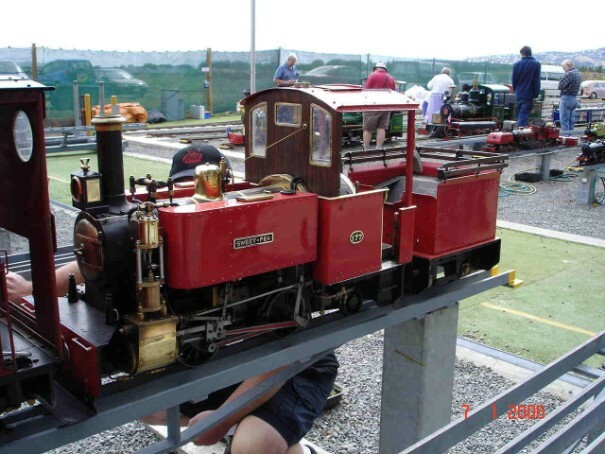 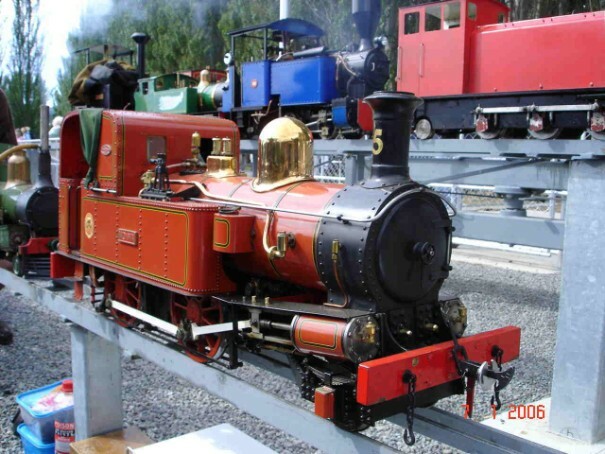 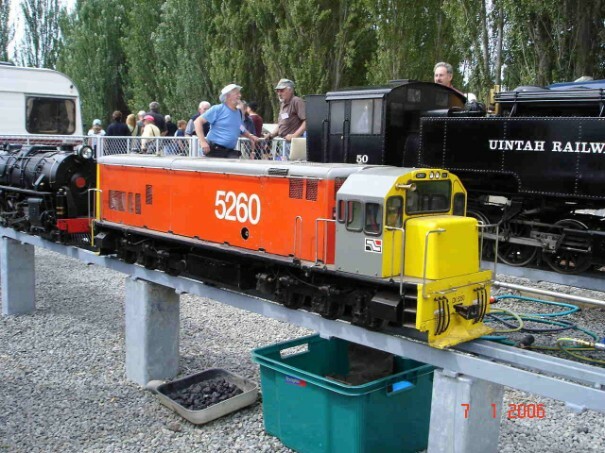 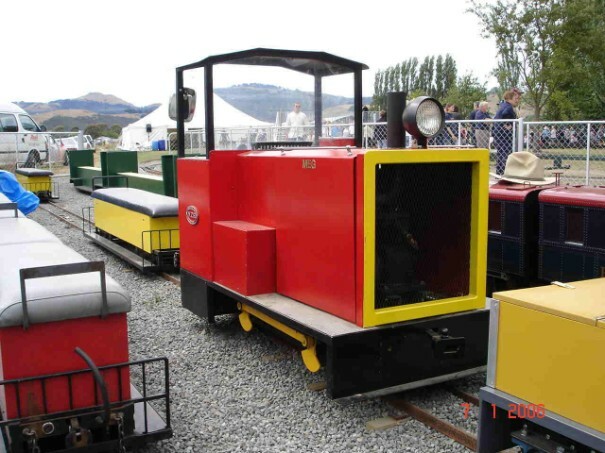 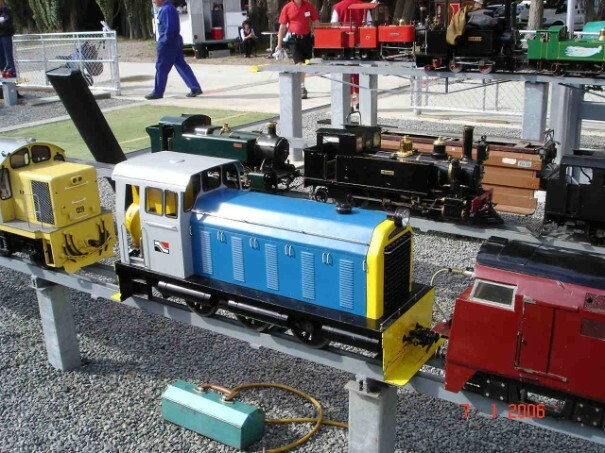 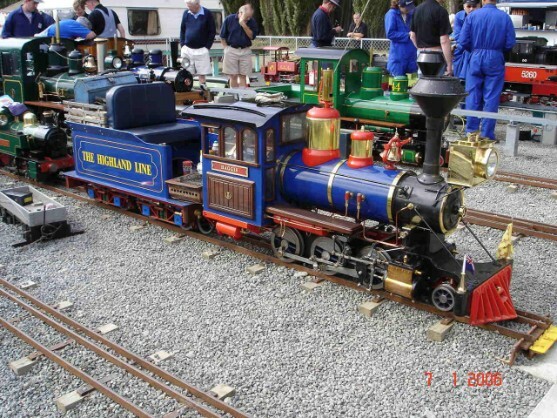 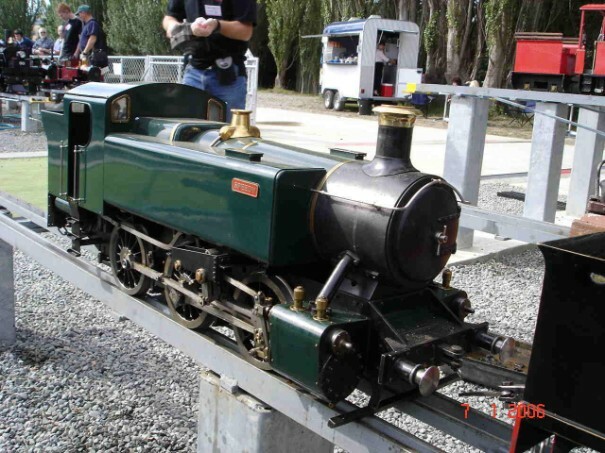 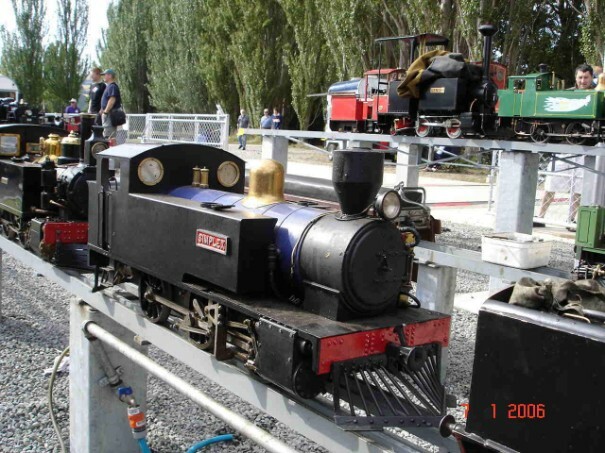 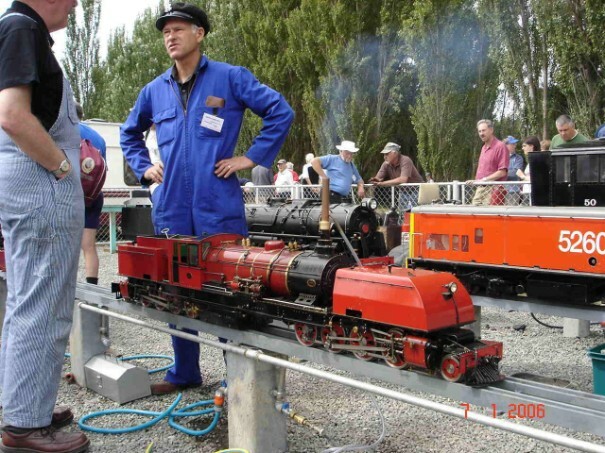 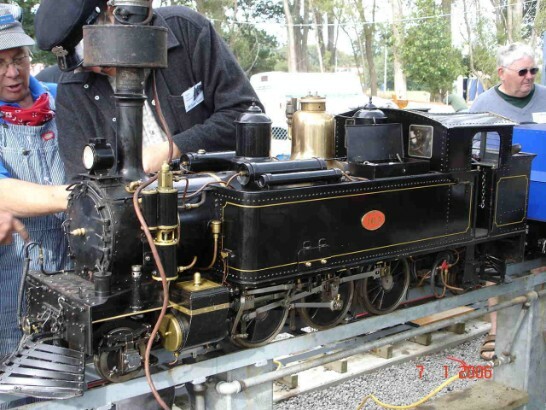 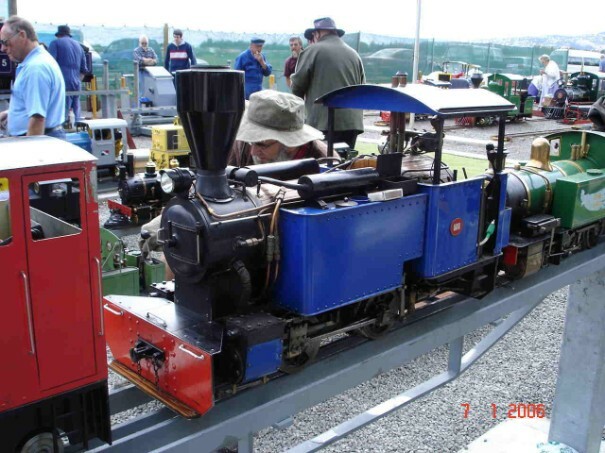 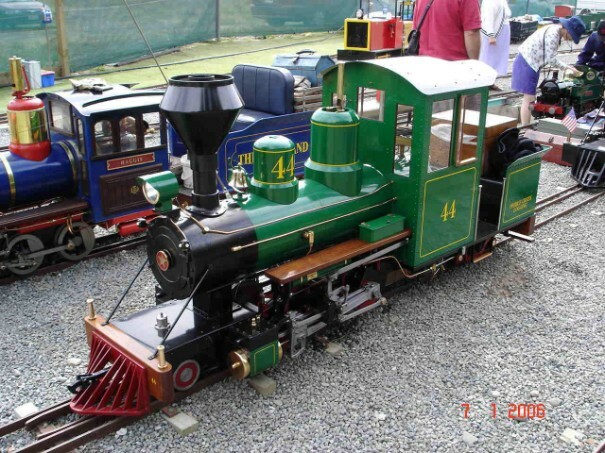 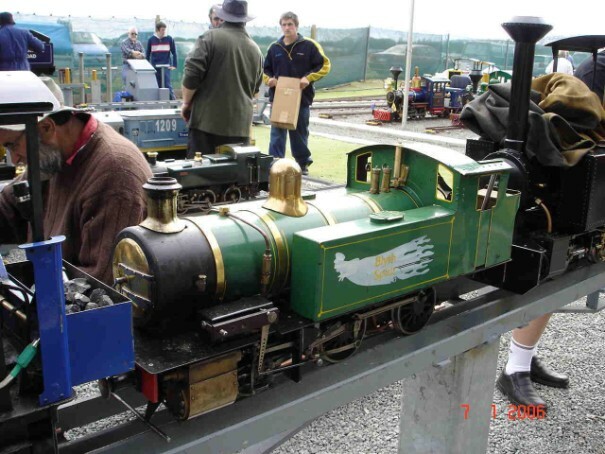 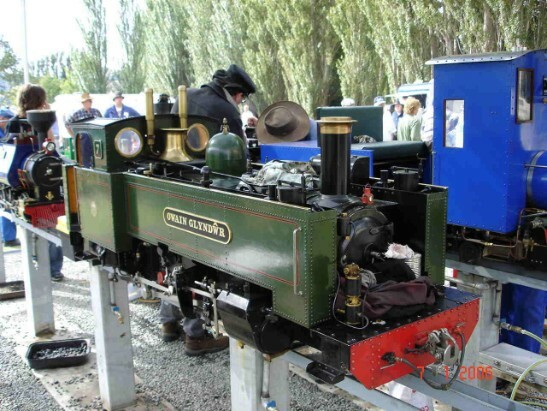 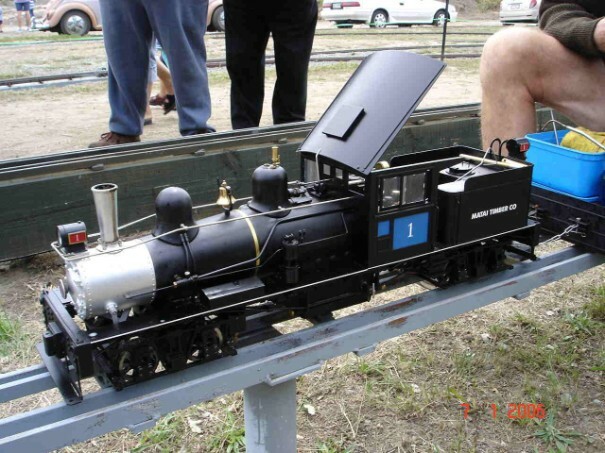 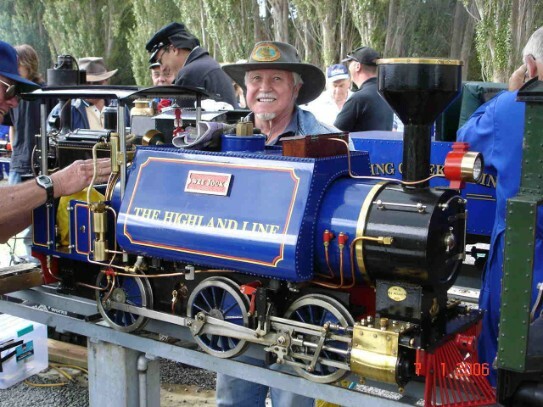 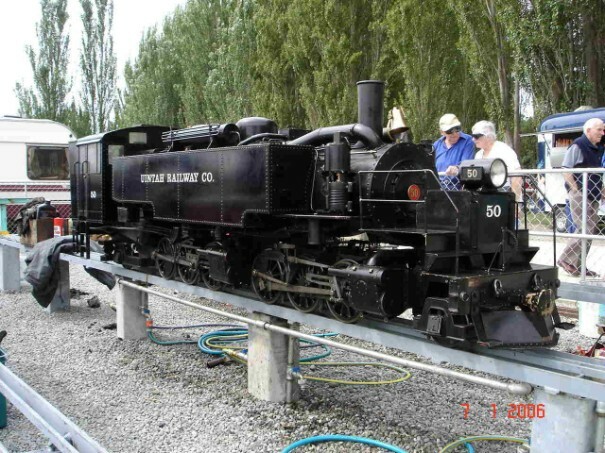 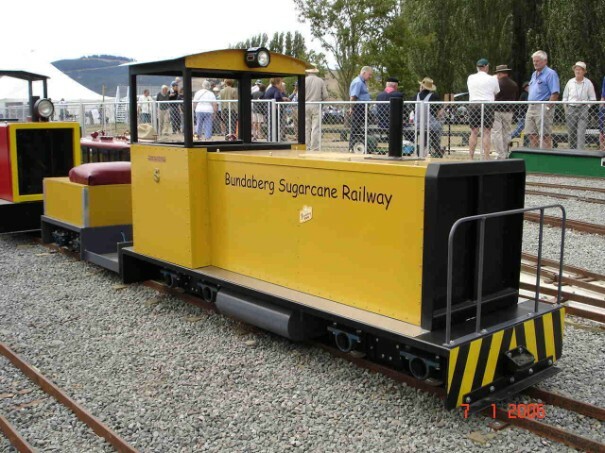 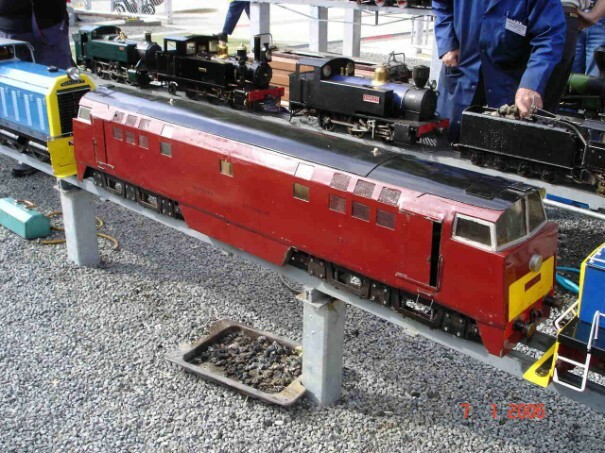 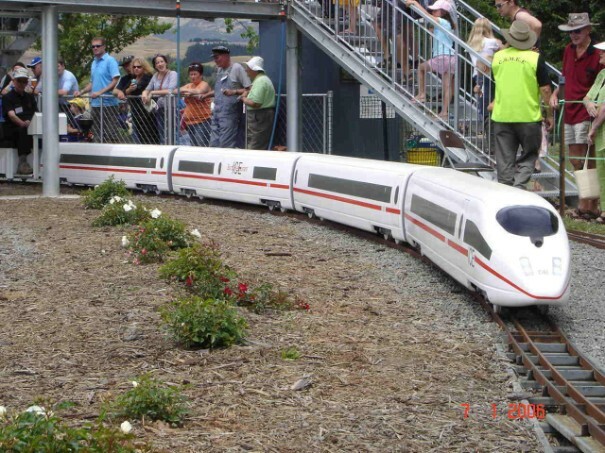 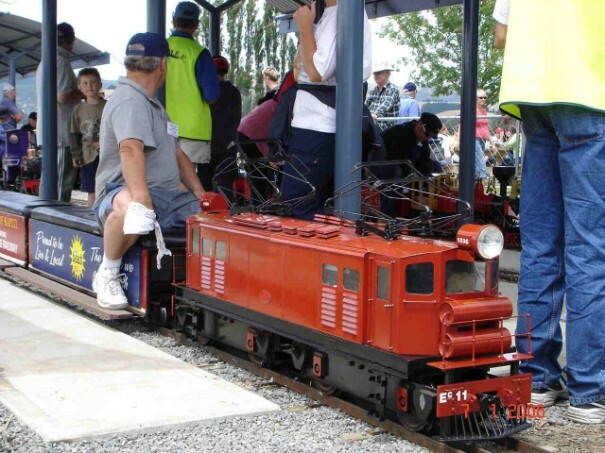 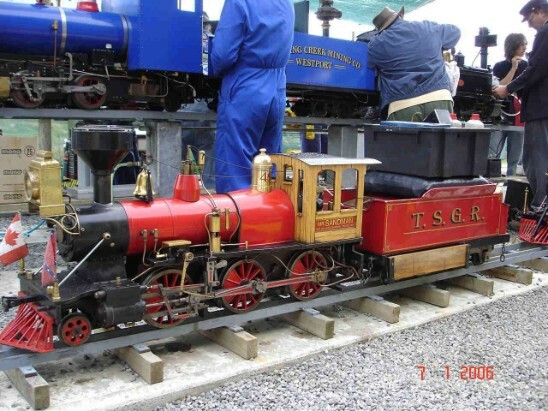 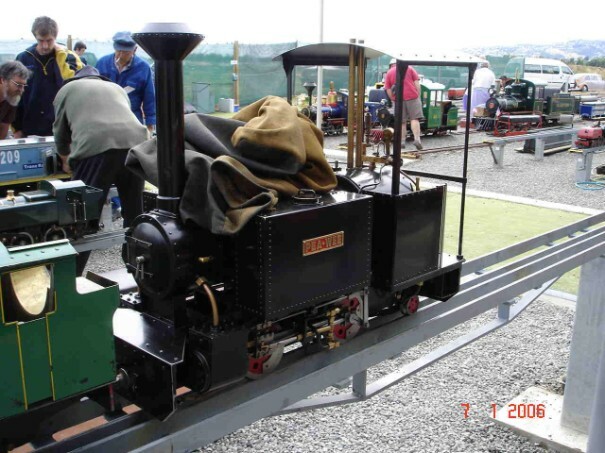 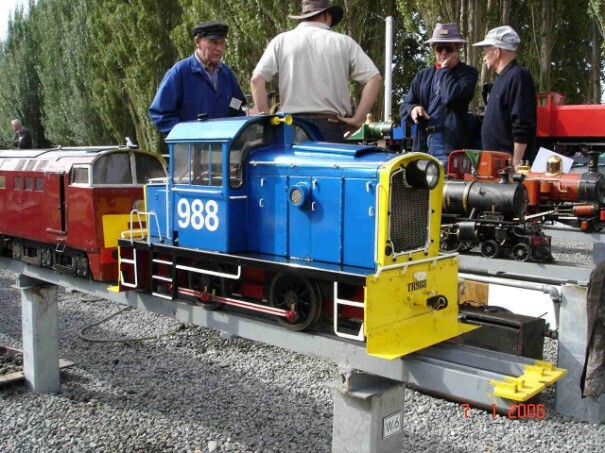 NZR Wa – 7¼ ” gauge – Owner Richard Taylor builder John Heald. 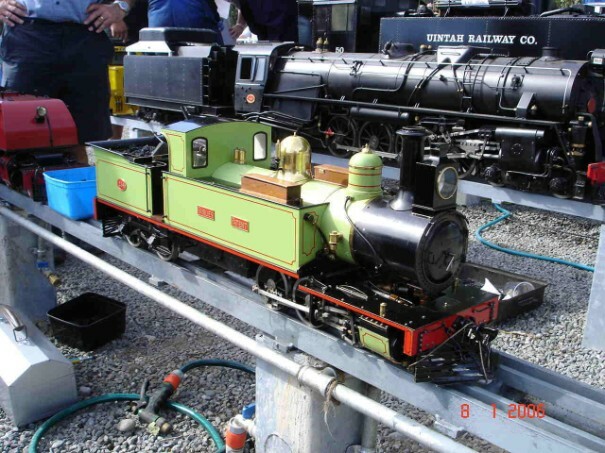 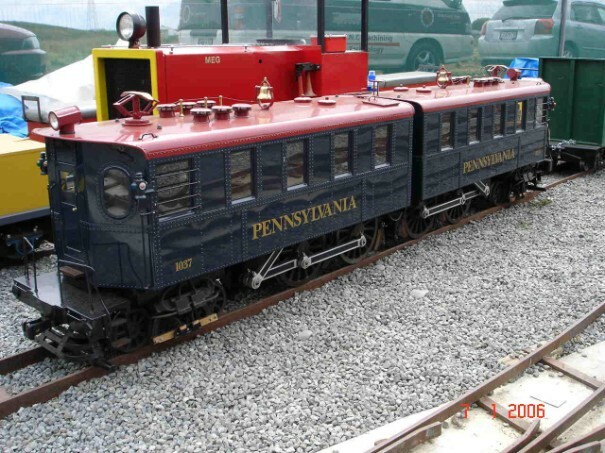 Wee Jock’ saddle tank 0-6-0 – 7¼“ gauge. 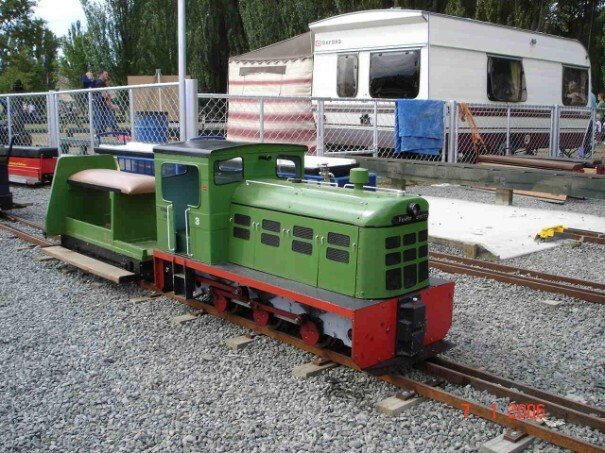 Based on Phantom chassis. 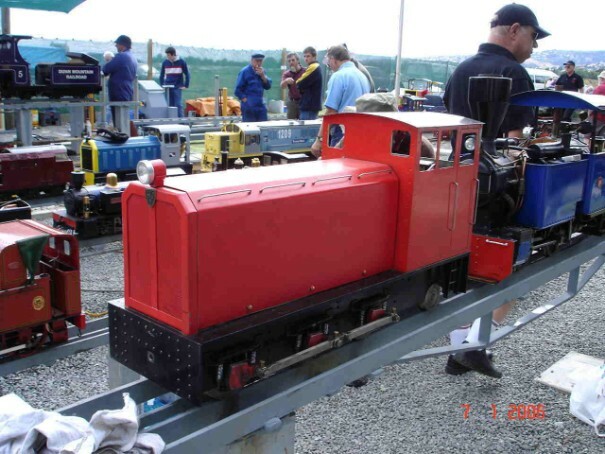 Mr. Sandman’ - Phantom 7¼“ gauge. 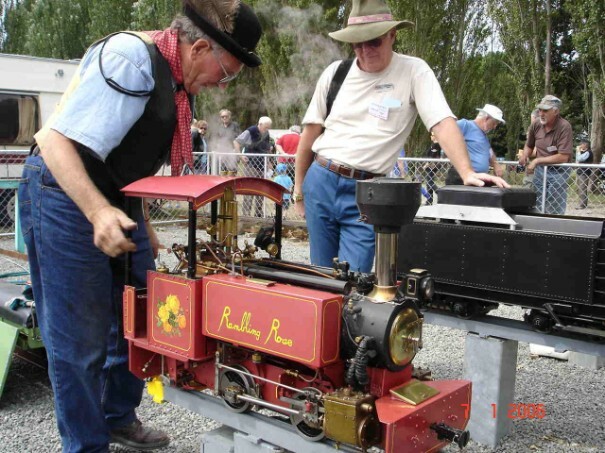 Owner Murray Bold. 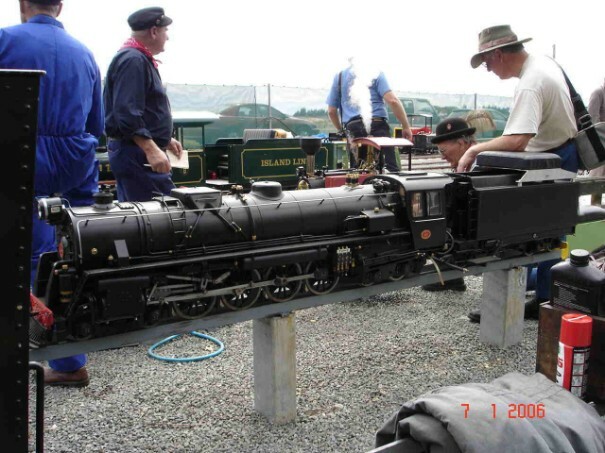 NZR G 3½” gauge. 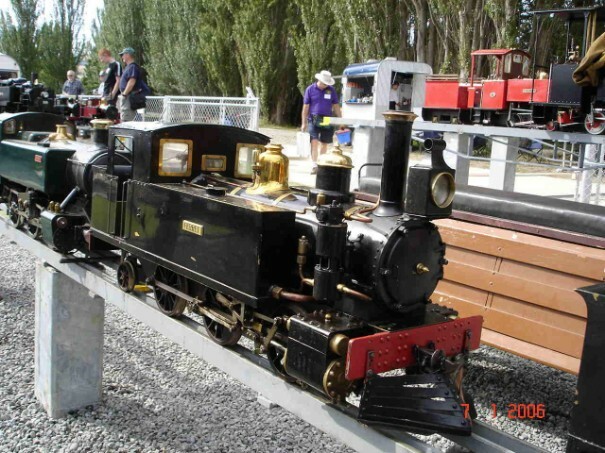 Built by C. Ingle (Paddy) of Dunedin. 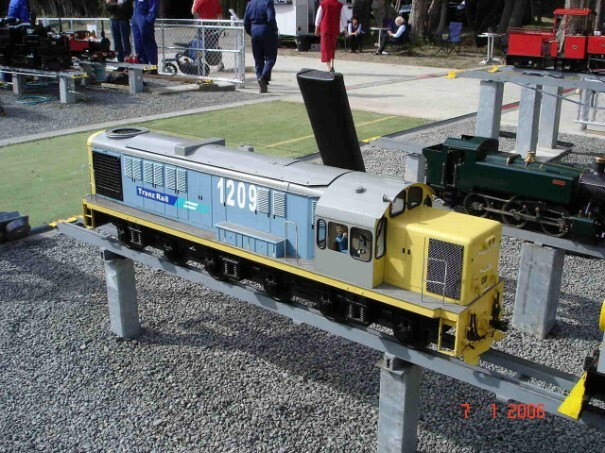 A 20 year project. 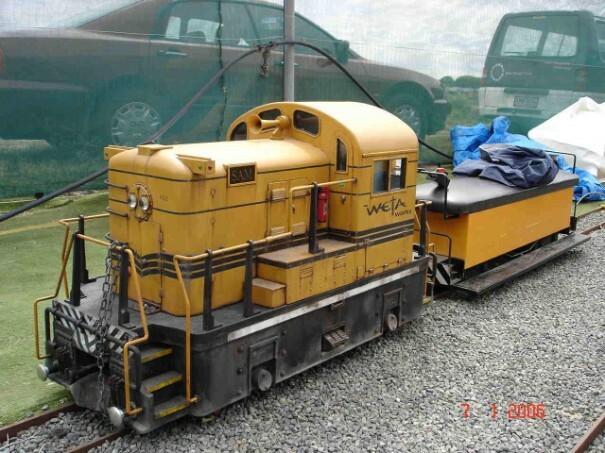 Now owned by Jim Woods of Dunedin.